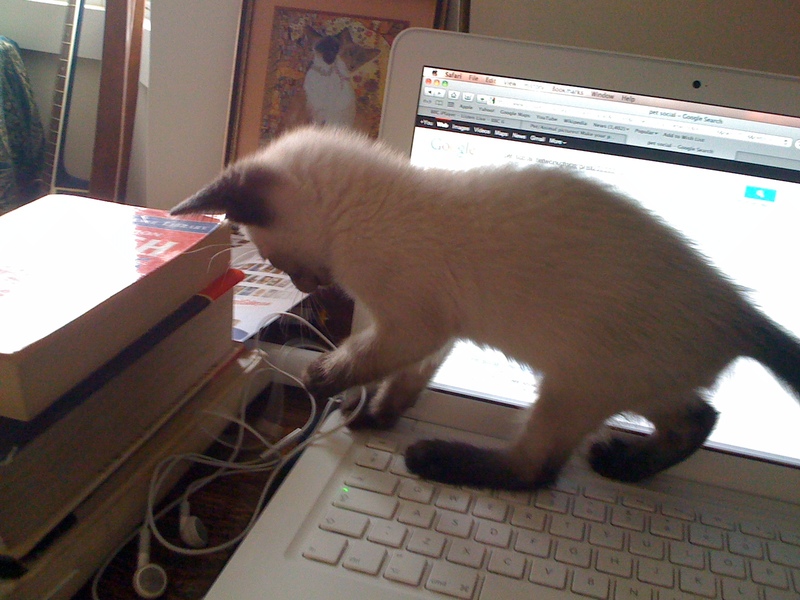 After buying my first ever pet recently, an extremely adorable Seal Point Siamese kitten named George, I have found new inspiration for my tweets, Facebook statuses and Instagram pictures (and now blog post). But do my friends and followers really want to hear about how little George missed the litter tray and peed on my sofa? Probably not…but what about the people that do want to share anything and everything about their pets? September 11, ten years on and the media coverage is extensive as people remember and pay respects to those who lost their lives. Each of the media owners are trying to have their own unique take on the 10 year anniversary and the Guardian are no different. Today they launched a Twitter account- @911tenyearsago, which they describe as “The events of 9/11, tweeted as they happened in 2001.” In effect, this is a real-time feed of tweets/commentary as the events unfolded. 16 tweets in, the feed ended. 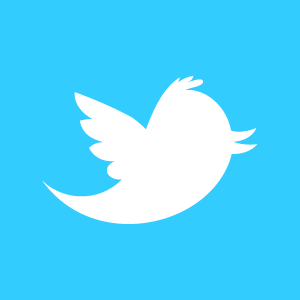 This week, Twitter have announced that within the next month they will finally roll out promoted tweets to the UK, after the feature has been successfully trialled in the United States over the summer. So what can British tweeters expect from the change and what exactly is a promoted tweet? Earlier this week my colleagues and I were discussing new advertising opportunities that are emerging through the integration of social media into traditional marketing channels. One stat that amazed us was the staggering 59% of people that consume television and the Internet simultaneously (Neilson, 2011). 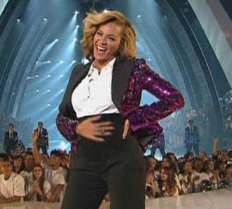 This led us nicely onto our daily dose of celebrity gossip, and that fact that Beyoncé had announced her pregnancy at last Sunday night’s MTV video music awards and how it got people tweeting. It’s payday today… yippee! 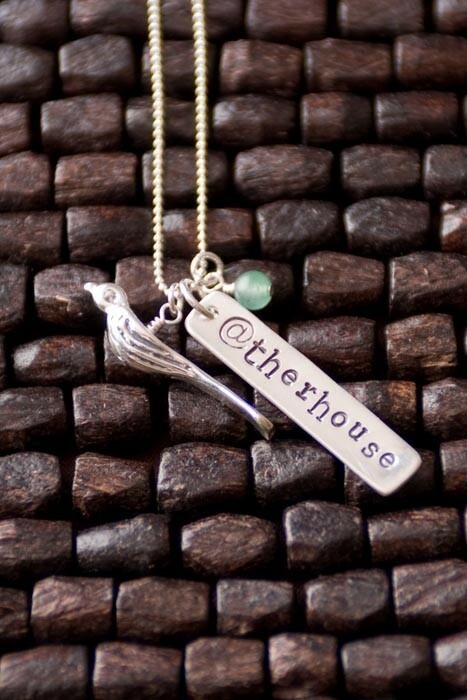 And I’ve treated myself to something special, a Twitter necklace. I’m always telling everyone how much I love Twitter and for the past couple of months I’ve been thinking about a new way to prove I’m a fully-fledged member of the Twitterati… and that’s with a bit of bling!